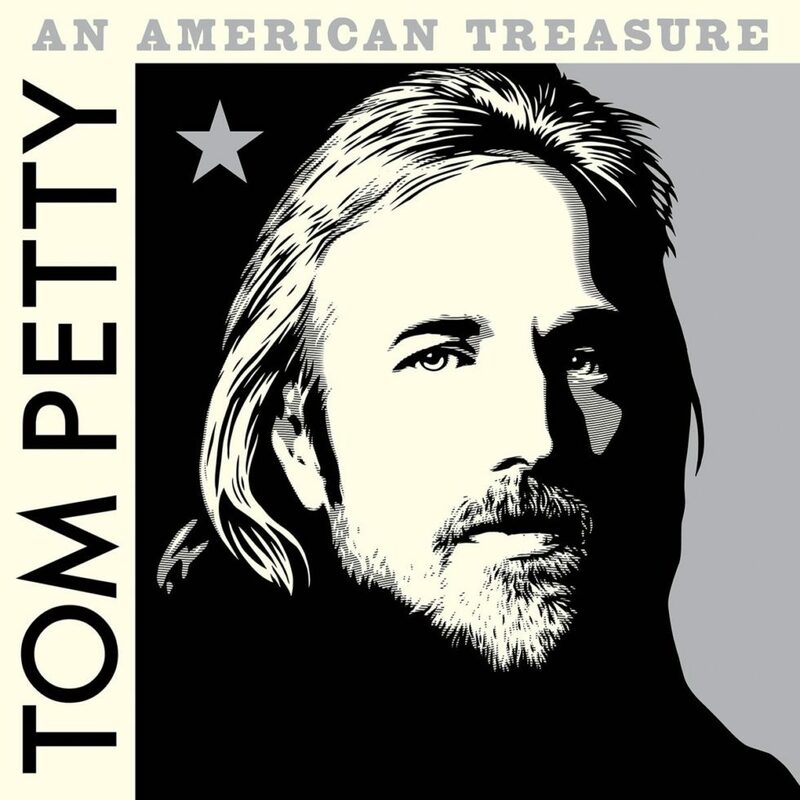 Published on November 4, 2015 in Bands/Artists, Music, Personal History, Retail and Vinyl. 0 Comments Tags: 7", Black Friday, Colemine Records, Ikebe Shakedown, Ohio Soul, Record Store Day, RSD, subscription service, Terry Cole, Vinyl. The southwestern corner of Ohio might not be on the list of notable hotbeds of soul music like Memphis, Philly or Detroit but Loveland, OH is the home of Colemine Records. Label head Terry Cole has been diligently curating releases of hot Soul 7-inches and LP’s since 2007. I’ve been following his releases closely since about 2009 and next to Daptone, I think that Colemine is an important documenter of the new resurgence of R&B and Soul. One of Colemine’s early releases was a 7″ from Brooklyn “Cinematic Soul” ensemble Ikebe Shakedown. Released in 2009 to acclaim, the record has been out-of-print for a few years and copies on discogs.com have gone for up to $60! For Black Friday Record Store Day, Colemine is re-issuing this landmark single in yellow transparent vinyl. 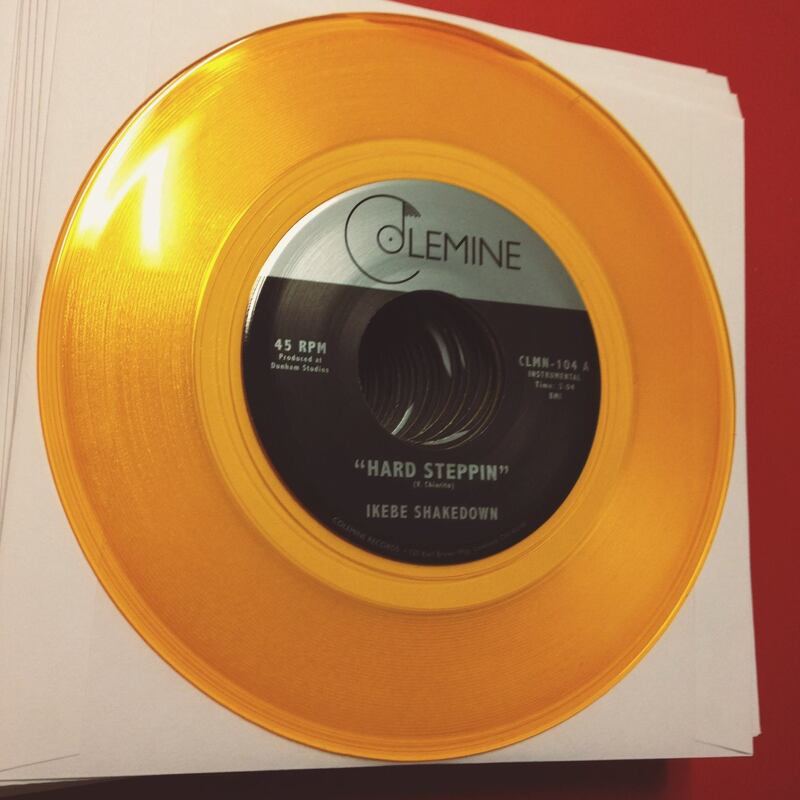 There are only going to be 300 of these Ikebe Shakedown yellow 45s available on Black Friday Record Store Day and you’re going to have to go to an actual physical shop to get them. Ask your favorite record store to hit up Colemine if they are interested in stocking this rare single or any other of the fine releases. So, you get this all sorted out and you’re asking yourself, “How can I avoid ever missing another Colemine release? !” Well, Colemine is here to help. Starting this week they have announced a groovy subscription service. This service seems to be MUCH more convenient than others I’ve looked at. For one, you are opting in to be informed of a new release (which will include rare pressings and alternate pressings) and will have one reserved for you. They’ll send you a PayPal Invoice for the release plus shipping and you have ten days pay the invoice before the offer expires. Easy-peasy and you don’t have to worry about being on the hook for a release. The Time to play b-sides archives for the black-friday tag.